Purr-fect casting! Jaws are dropping around Broadway.com HQ. 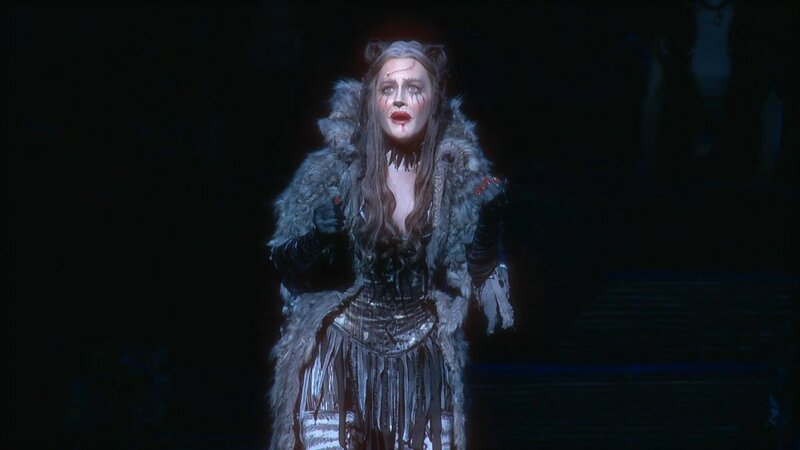 Watch below as Cats' new Grizabella, Mamie Parris, sings the Tony-winning tuner's iconic 11 o'clock number, "Memory." The former Elphaba's breath control after the infamous "Touch Me" line is simply incredible. The revival of Andrew Lloyd Webber's hit show is currently playing at Broadway's Neil Simon Theatre, co-starring Andy Huntington Jones as Munkustrap, Tyler Hanes as Rum Tum Tugger, Kim Fauré as Demeter, Jess LeProtto as Mungojerrie, Shonica Gooden as Rumpelteazer and Christine Cornish Smith as Bombalurina.